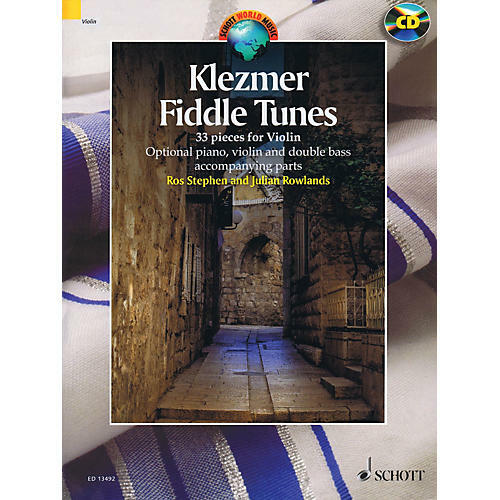 Klezmer tunes and Jewish melodies for violin or a variety of instrumental combinations. Includes performance and improvisation tips. The accompanying CD has full recordings of all the pieces as well as play-along tracks.